Home > DVC Information > Introduction to DVC > Does DVC last forever? Does DVC last forever – in perpetuity? No. 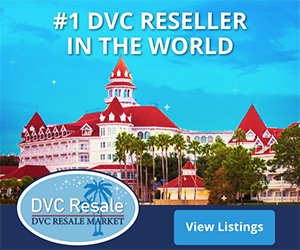 Ownership in DVC consists of a Right-To-Use lease as opposed to a Fee Simple Deed. Different resorts have different end dates. You should consider the remaining number of years for a resort when considering purchasing it as your home resort. Your Ownership Interest terminates at the end of the term of the Vacation Ownership Plan for your Home Resort. 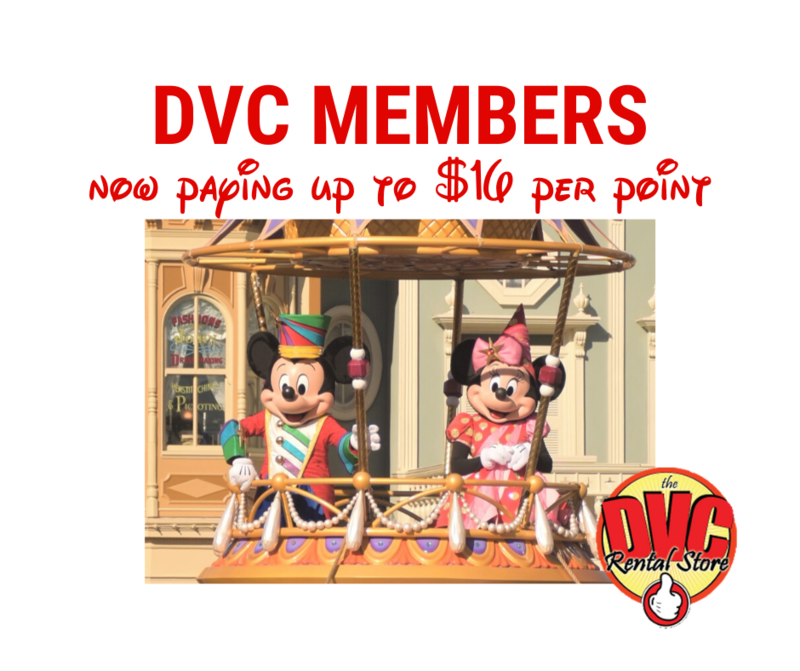 In addition, at the end of the term of the Vacation Ownership Plan for each DVC Resort, that DVC Resort will no longer be part of the Club and Members of other DVC Resorts shall no longer have exchange rights into that DVC Resort. Listed below are the opening dates and the contract end dates when the lease terminates. Next: What is a Use Year?